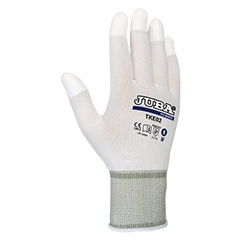 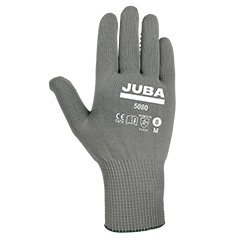 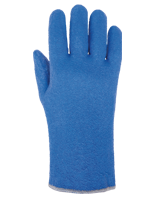 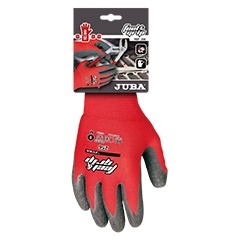 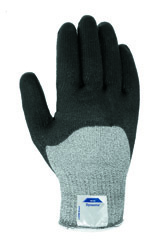 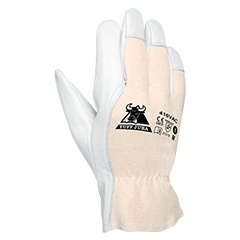 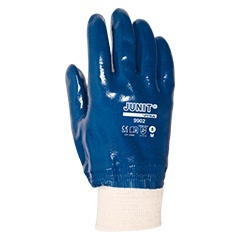 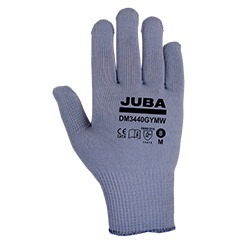 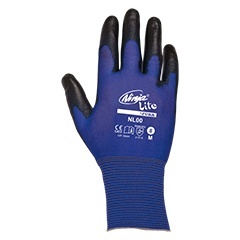 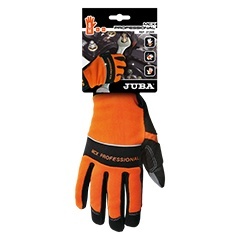 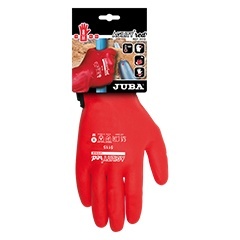 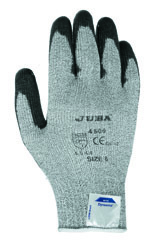 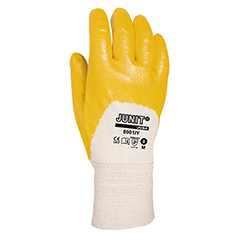 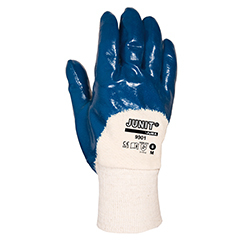 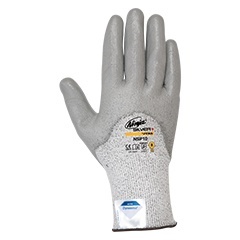 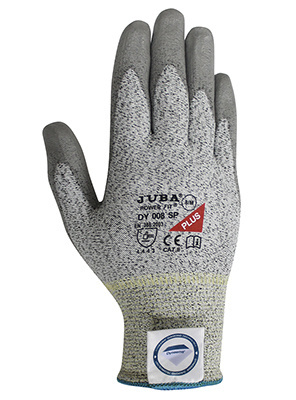 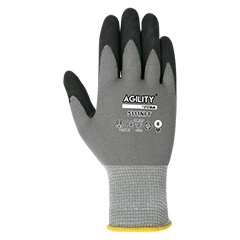 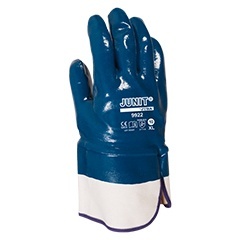 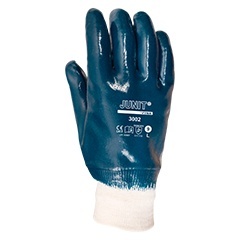 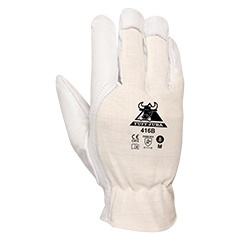 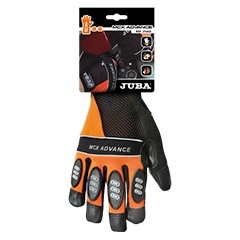 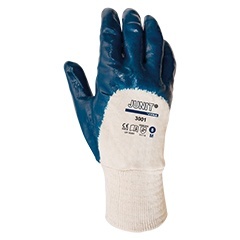 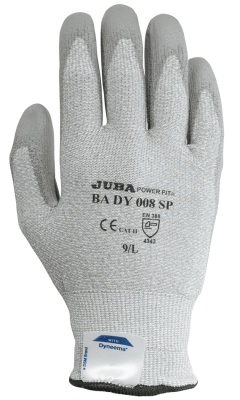 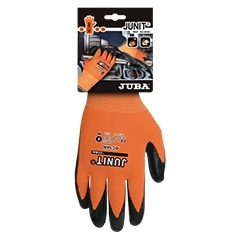 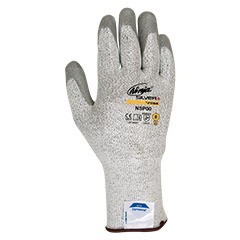 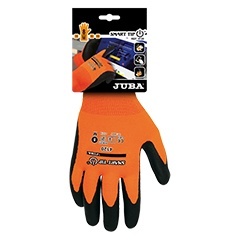 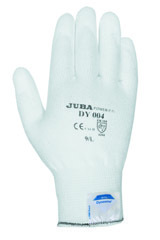 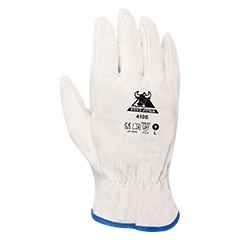 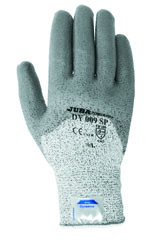 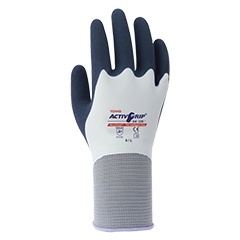 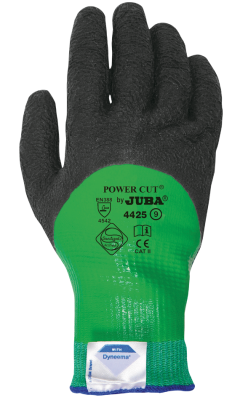 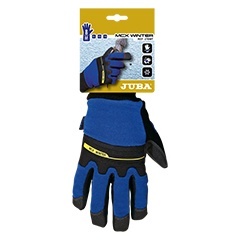 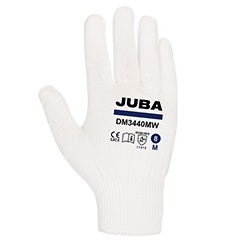 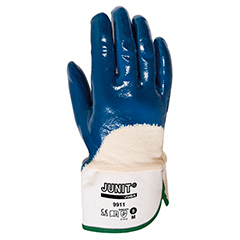 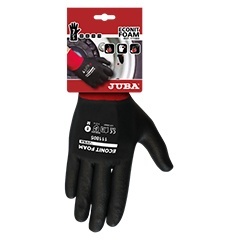 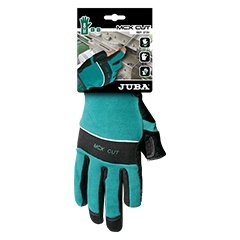 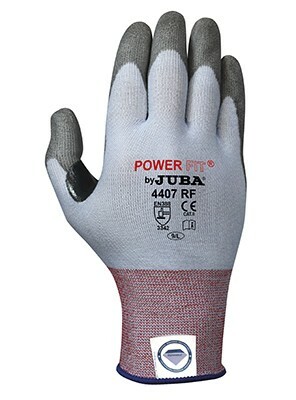 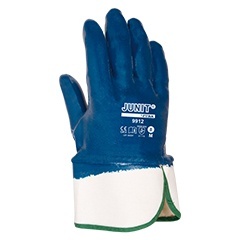 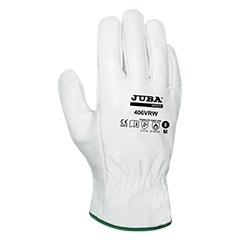 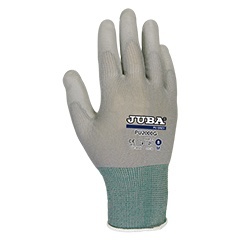 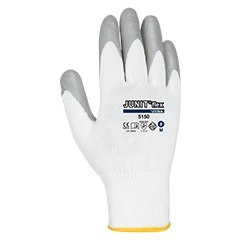 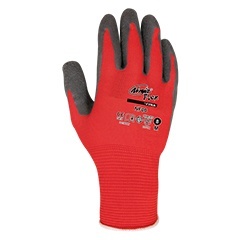 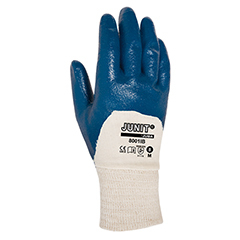 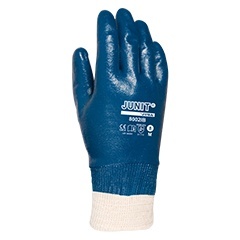 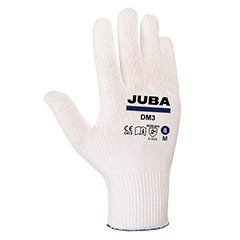 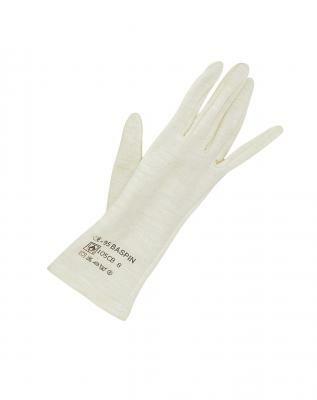 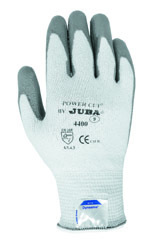 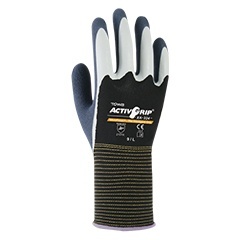 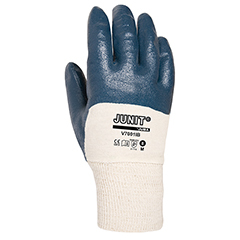 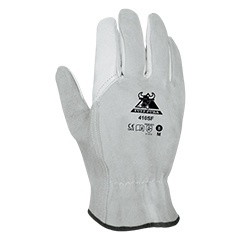 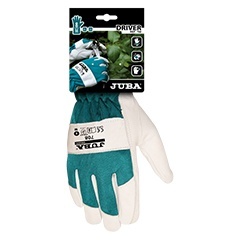 Gloves for general fitting, gloves with high dexterity for better handling of small parts and manual or electric tools with coatings for dry, wet or oily environments. 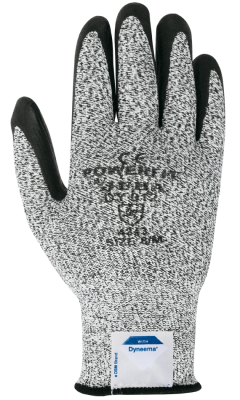 Sheep grain leather palm and polyamide mesh. 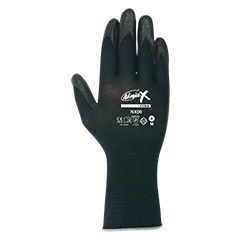 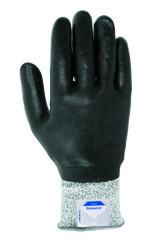 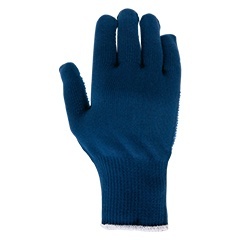 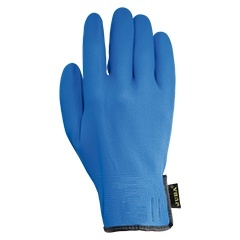 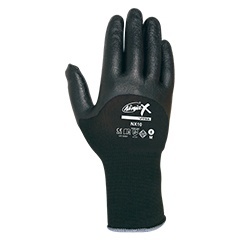 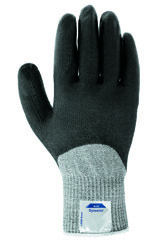 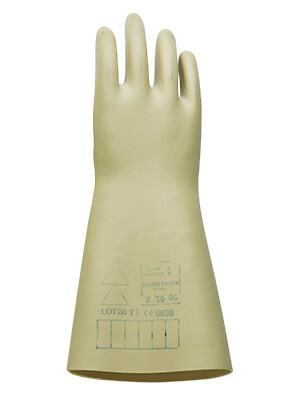 Seamless glove made of Kevlar fibre mixed with fibreglass, polyester and elastane, coated with polyurethane on the palm.